At the end of semester, you can Archive class to make sure that you will not be confused between this semester classes and next semester classes. You can activate the class again (Go to Active class again). 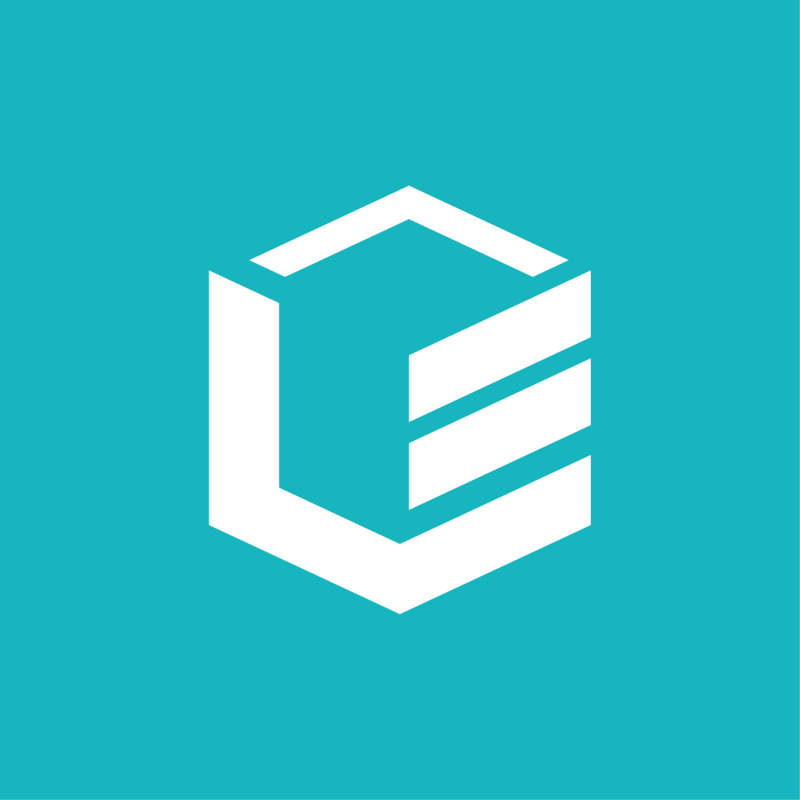 Even though you inactivated the class, members can normally access to the class until it will be eliminated from the system (Go to Delete classroom to eliminated class from system). You can follow these steps to archive class. 1. Click Settings icon at the classroom that you want to archive. 3. System will display Archive class window. 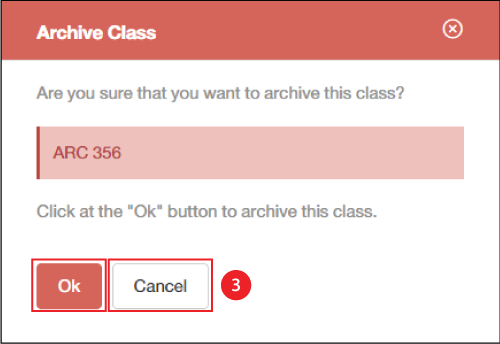 Click OK button or click Cancel to cancel archive class.